We all love to prank our friends. Wouldn’t it be cool if we could prank them online. 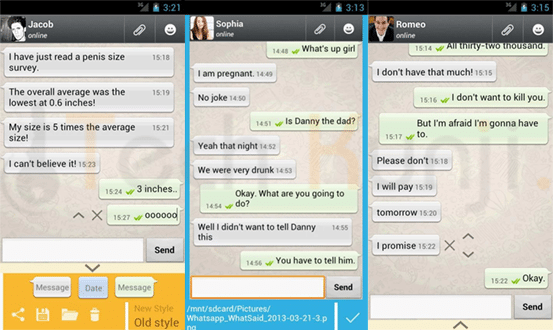 Below find 2 apps which will help you fool your friends using WhatsApp. These apps are for Android and I am not sure whether it is available for Apple products. These WhatsApp Prank apps may not work after certain updates of WhatsApp. Please be patient till the developers fix it. Don’t flood my inbox with questions regarding fixing the app. WhatSaid will help you create fake conversations which never happened and share with your friends as screenshots. Every single element of this app is editable giving you full control. Read more about WhatSaid here. 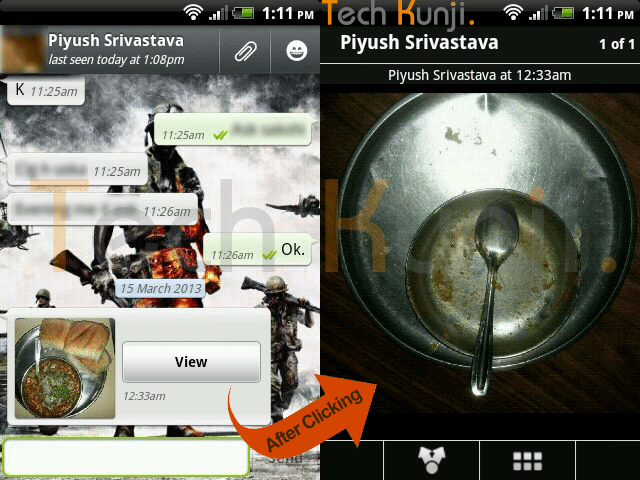 The app allows us to hide an image in the thumbnail and share it with your WhatsApp friends. After most of the WhatsApp update MagiApp breaks and will have to wait till MagiApp developers release an update. Read more about MagiApp here. Please contact me if you need help but if the app is not working because of an update I won’t be able to help you.